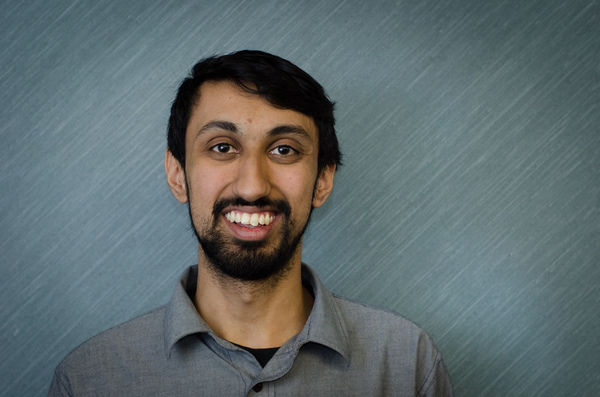 Dalhousie Student Union (DSU) president Sagar Jha has violated the student union’s constitution by remaining an executive member despite no longer being a Dalhousie student. Jha dropped out of his only class, The Census of Marine Life, last month on Feb. 3. The university informed Jha this past Tuesday that he was no longer a student of Dalhousie. The DSU constitution states all student executives must be enrolled in at least one class per semester. What will happen to the last month of DSU politics while Jha sat as president is not yet known. The implications on the month of February are still under review. This may invalidate the DSU’s controversial decision to leave provincial lobbying group Students Nova Scotia. Jha voted in favour of leaving Students Nova Scotia (SNS) and abstained from the vote regarding the Canadian Alliance of Student Associations (CASA). Council voted 16-15 to leave SNS and 17-15 to part ways with CASA. Due to illness, Jha wasn’t at the Feb. 26 council meeting. He proxied his votes through Ramz Aziz, the DSU’s VP internal. On February 3, 2014, the DSU President (Mr. Jha) withdrew from his sole class, “The Census of Marine Life,” due to personal circumstances. Mr. Jha was notified by the University this past Tuesday that he was no longer considered a student at Dalhousie University. Whereas the DSU Constitution requires that all student executive be enrolled in at least one class per semester, Mr. Jha immediately began discussions with the appropriate parties to clarify the ramifications of the situation. As it stands, recall of an executive requires a 2/3 majority vote by Council. If 2/3 majority vote is not achieved, Council may vote to send the issue to the DSU Judicial Board, which consists of three law students who will pass a binding judgment on the matter. This issue will be motioned at our next council meeting, which is scheduled for March 12, 2014 at 6:30pm. The DSU Constitution requires that a minimum of 14 calendar days are required between the time a notice is motioned and the time it is voted on. The DSU Council meeting at which Council will vote on this matter is scheduled for March 26, 2014 at 6:30pm. We understand that many people will have questions regarding this situation, many of which we do not have answers to at this time. We respect Mr. Jha’s decisions and will keep our membership updated on the situation as it progresses. The Gazette will continue to follow this story as it develops.